ABB has won an order of around $40 million from German transmission grid operator TransnetBW to upgrade a high-voltage substation in Obermooweiler, in the German state of Baden-Wuerttemberg. As an integral part of the upgrade, ABB will install the world’s first 380-kilovolt (kV) gas-insulated switchgear (GIS) which uses an environmentally friendly alternative gas mixture to the industry standard SF6. Substations enable the efficient and reliable transmission and distribution of electricity. Within the substation, switchgear controls and protects the network from power outages and facilitates reliable electricity supply. Due to its unique physical properties, SF₆ gas has been used extensively in the electrical industry for decades. It is however, a greenhouse gas and ABB has been working on alternative solutions. 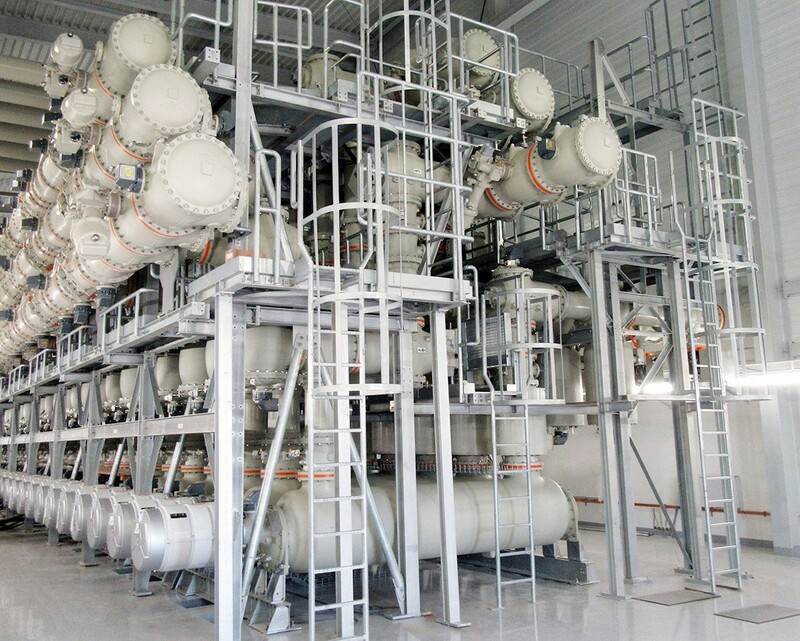 In 2015, ABB successfully commissioned a substation using the AirPlus™ switchgear technology for a 170-kV GIS substation in Zurich, based on the alternative gas mixture. The new 380-kV Obermooweiler GIS substation, is a further milestone, positioning ABB at the forefront of eco-efficient innovations. It supports Germany’s targeted reduction of 40 percent in greenhouse gas emissions by 2020 and up to 95 percent by 2050. “With more than 30 years of technology partnership between ABB and TransnetBW, we are embarking on yet another innovation milestone” said Claudio Facchin, President of ABB’s Power Grids division. “ABB’s eco-efficient GIS solution will lower environmental impact while strengthening the transmission grid”. “With this project, we are pleased to pave the way for a technical innovation that can make an important contribution to climate protection”, said Dr. Werner Götz, Managing Director of TransnetBW. In 2018, ABB is celebrating the 50th anniversary of GIS, a technology it pioneered. The compact design of a GIS allows a space saving of up to 70 percent compared to an air-insulated switchgear (AIS) substation. As a market and technology leader in high-voltage GIS technology, ABB offers ratings and applications from 72.5 kV to 1200 kV and has a global installed base of more than 30,000 bays. ABB’s latest offering includes eco-efficient and digital capabilities.